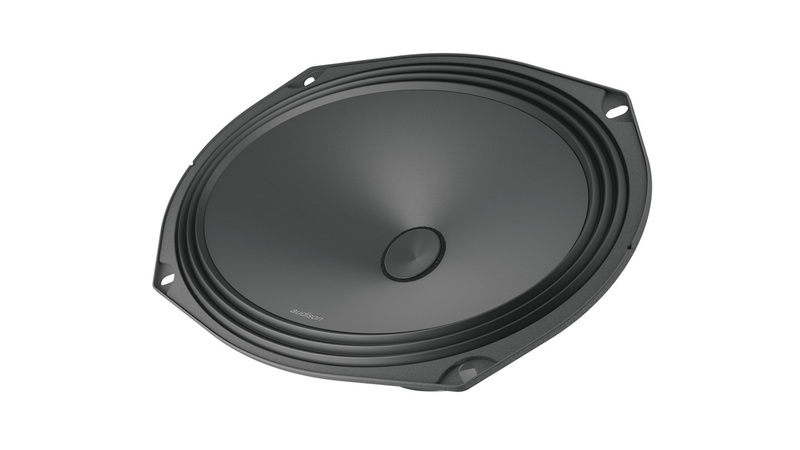 AP 690 is ideal for car models with doors equipped to house elliptical speakers. 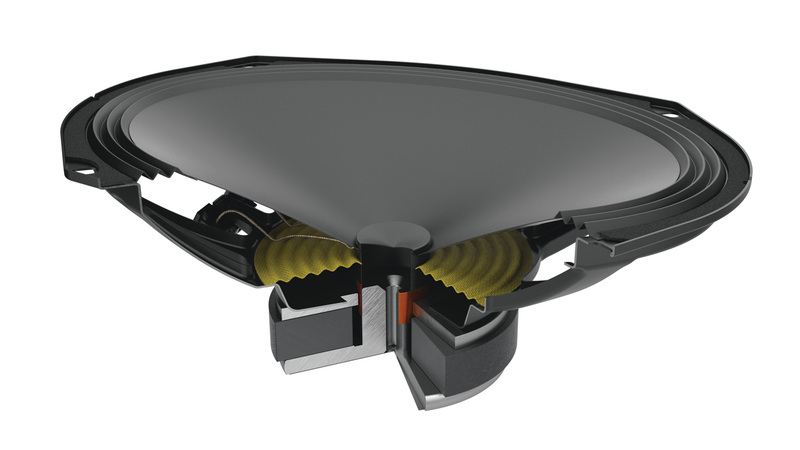 The R&D team optimized the electro-acoustic parameters for installation in the car door, respecting all the characteristics of the Prima speakers, such as the compact size of the basket to facilitate installation.The mechanical cut-off of the woofer cone-dust cap system ensures they can be used without a filter, maximizing efficiency to be easily driven by any type of amplifier. 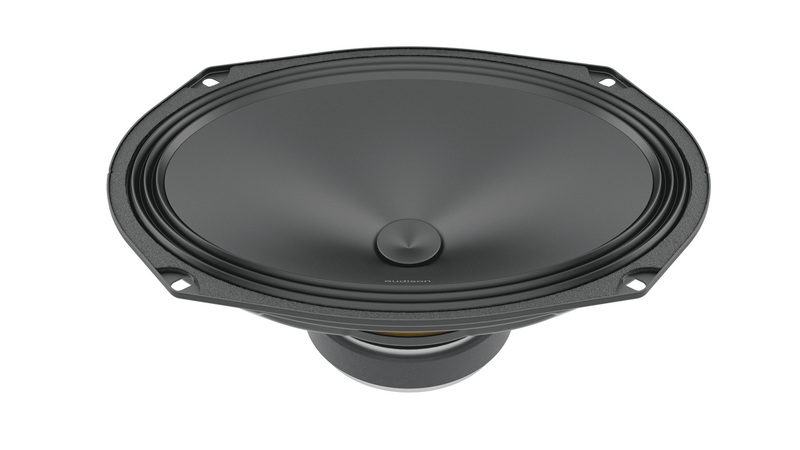 The large voice coil ensures high power handling and impeccable control even in the most aggressive dynamic transients. The double Faston connectors with direct link to the tweeter speed up the speakers connection, always ensuring a perfect contact.